In any event, whether it is a birthday, wedding or corporate event, one of the most important suppliers you will need to hire is the photographer. You want to make sure that the memories will not just stay in your head, but that you actually have something tangible to remember it by. There are so many photographers in London, such as The Photo Team, who only employs highly-trained and motivated photographers. Whatever company you will choose, you want to make sure that you get one that has the best value for money. Take a look at the tips below so you can get the best one to cover your event. 1. 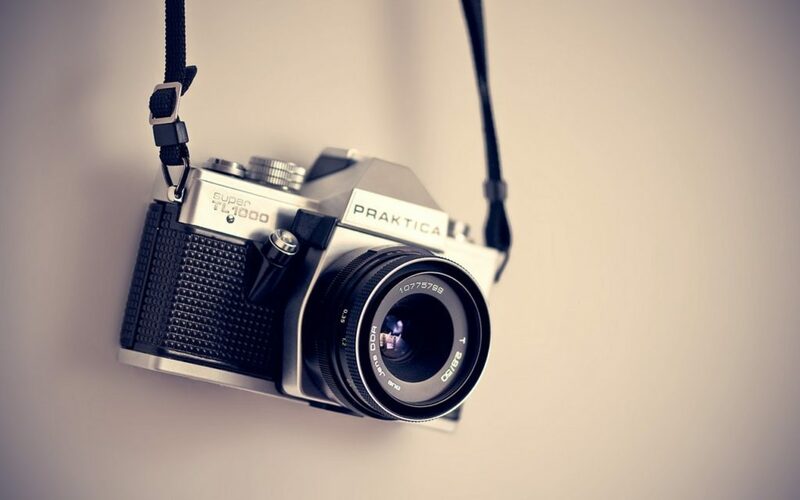 Ask for recommendations – if you do not personally know a photographer who can cover your event, make sure to get recommendations from family, friends or work acquaintances. You can ask for the finished and processed photographs to see what the products are like. If the event they will cover is not yet finished, you can ask to see if you could attend for awhile and see how they work on the day of the event. 2. Look at the reviews left by former clients – if you have no one to ask for recommendations, have a look at their websites and see if their former customers were satisfied with the service they got. If there are no reviews on the site, you can look through forums or even social media to check if the company has ever received a complaint or gotten bad reviews. 3. Make sure to have a look at their portfolio – when you have narrowed down your choices for a photographer, make sure to take a see their portfolio. While there are many skilled photographers, there are some who also tend to specialize in a particular style. If you have a style in mind, especially when it comes to private events like weddings, you want to make sure that whoever will cover the event will be able to deliver the style that you want. You can list down the types of pictures you want to see and when browsing through their portfolio, observe if the particular shots you want is included. 4. Compare their prices and package inclusions to ensure you are getting a good deal – don’t settle for the first photographer you see. Always compare what their prices are, but aside from that, you need to see the specific inclusions for the price that you will pay. You might find that you will be paying the same price for one photographer only to find that in paying the same price to another, you might get extra freebies like albums or something similar. 5. Choose a photographer you are comfortable with – sometimes, no matter how skilled the photographer, you will not feel comfortable working with them. It would be good to do an initial interview with your potential candidates. That way, you can get a feel for what it would be like to work with them and trust your instinct on who would mesh well with your personality.